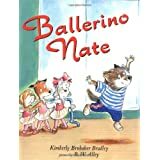 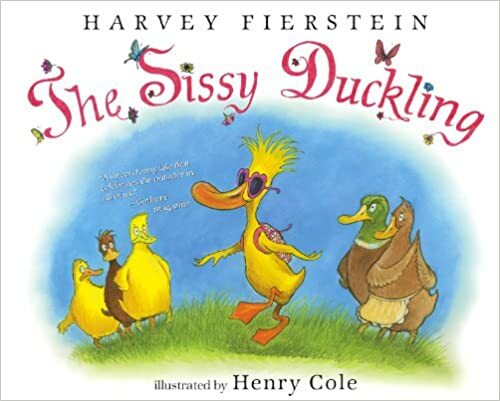 A lot of stereotypical representations inevitably make their way onto young readers’ bookshelves. 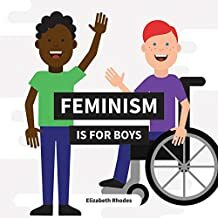 Elizabeth Rhodes’ Feminism is for Boys challenges near ubiquitous gender stereotypes by providing an accessible introduction to feminism. 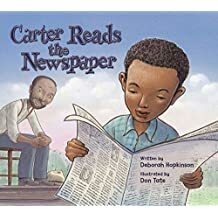 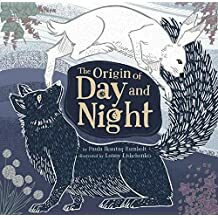 A Gift from Greensboro, a poem by Quraysh Ali Lansana, illustrated in black and white with meaningful splashes of color by Skip Hill, is a joyful story about a friendship between a black boy and a white boy in the segregated South. 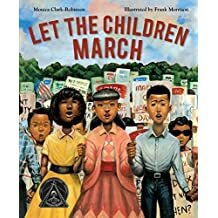 Let the Children March, written by Monica Clark-Robinson and illustrated by Frank Morrison, is a brilliant and bold children’s picture book that brings the Birmingham Children’s Crusade of 1963 to life for young readers.